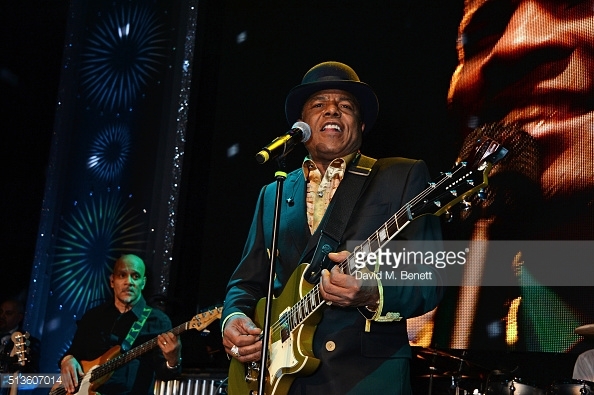 “Get It Baby,” the latest single from singer/composer and member of the world’s first family of music, Tito Jackson. 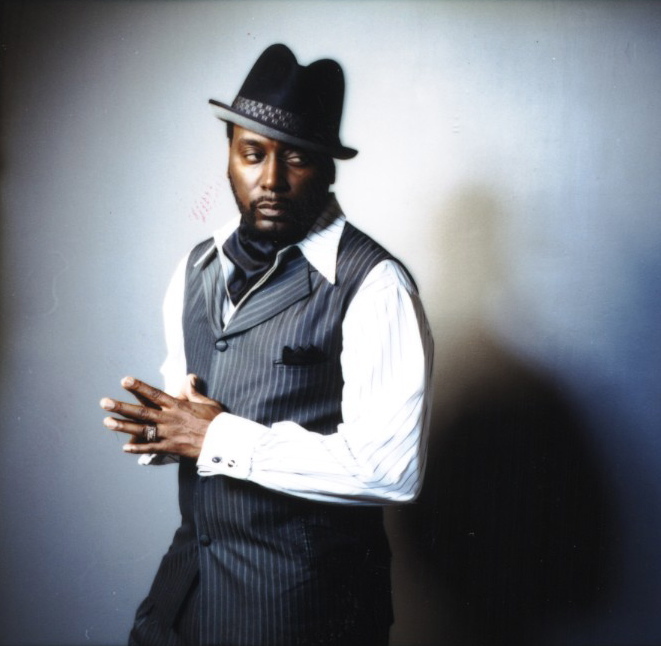 “Get It Baby,” a song from the upcoming album TITO TIME, features hip-hop legend Big Daddy Kane. performed by himself. In 2017, Tito released the palpitating single “Get It Baby,” an up-tempo groove featuring hip-hop’s Big Daddy Kane and other recording luminaries. So captivating is “Get It Baby” that it became the theme song for last summer’s Line Dance craze. This track (produced by Tito) will be quickly followed by Tito’s solo album TITO TIME, a mixed entrée of ballads and dance tunes. As Tito puts it: “There’s something in it for everyone!” TTTO TIME also includes the single “One Way Street,” a quiet storm of a song with sweet beats. Other noteworthy collaborations include songbird Jocelyn Brown on “When The Magic Happens” (first release in the UK) and 3T, Tito’s talented sons, providing lush harmonies on “So Far So Good,” and they had a hand in producing this project. Roo also collaborated with Tito on “I’m Not Afraid, and Betty Wright featured soft vocals with Tito on “Cruisin.” Also, in 2017, the singer/songwriter was showcased on the popular Soul Train Awards seen by millions. 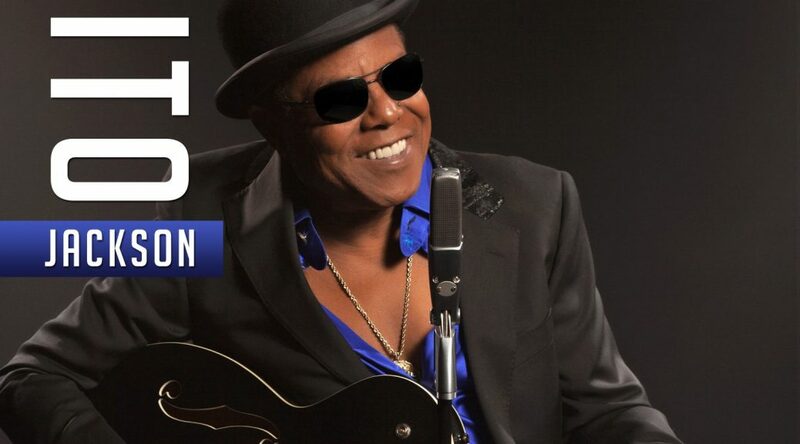 For years to come, fans around the globe will experience the true essence of Tito Jackson as a premier solo artist and as one of music industries group icons. His band, sporting a frenetic pulse, will also rock the world again with real-time music that will compliment a number of riveting live shows. The measure of Tito Jackson’s influence can be captured by expressions such as these: ”One of the kindest, most pleasant people in show business,” said a major entertainment publicist. Also, ”Tito is very quiet and soft, but can be really strong when necessary. He’s always there when we need him, and he manages to project an inner calm which is vital within a family unit,” said Michael Jackson. Those statements have proven to be consistently true through the ups and downs of the exciting but rigorous show business lifestyle. As an international artist, the demure Tito has garnered great respect from his peers and fans alike. His emphasis on fairness and loyalty in the music business community is a hallmark of his aplomb and selfless style. Titos love of music can be transcended only by his love of family and friends. His mark on music history and the rich legacy that he helped establish is one that has stood the test of time and is one that will flourish for as long as there is a song to sing!